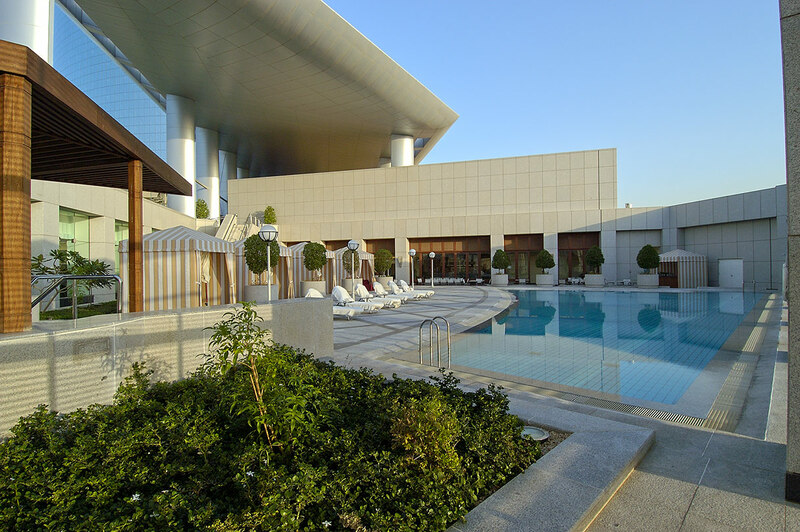 Prior to the founding of Pickard Chilton, William Chilton was Ellerbe Becket’s President of Architecture and led the Kingdom Centre project in Riyadh, Saudi Arabia. 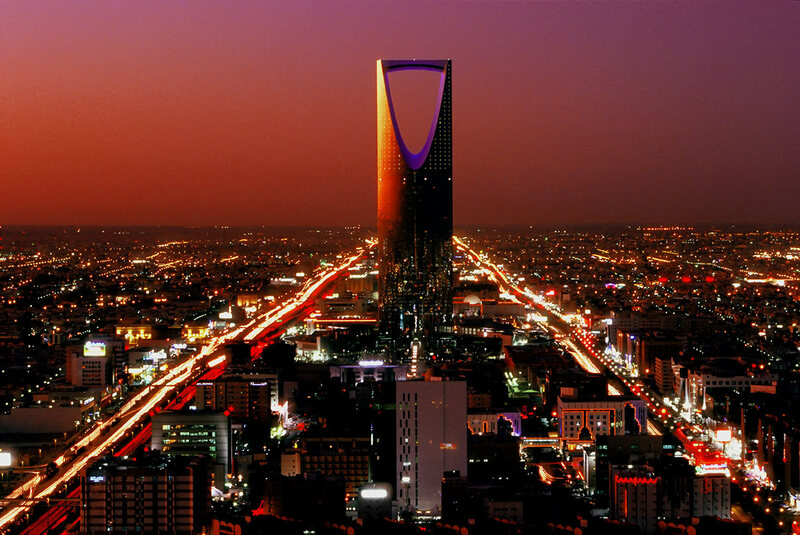 The most significant development in Saudi Arabia in recent years, Kingdom Centre was commissioned by HRH Prince Alwaleed bin Talal Abdulaziz Alsaud, one of the world’s most distinguished businessmen. To represent Saudi Arabia’s role in the modern global economy, HRH Prince Alwaleed envisioned a strong, monolithic and symmetrical structure. 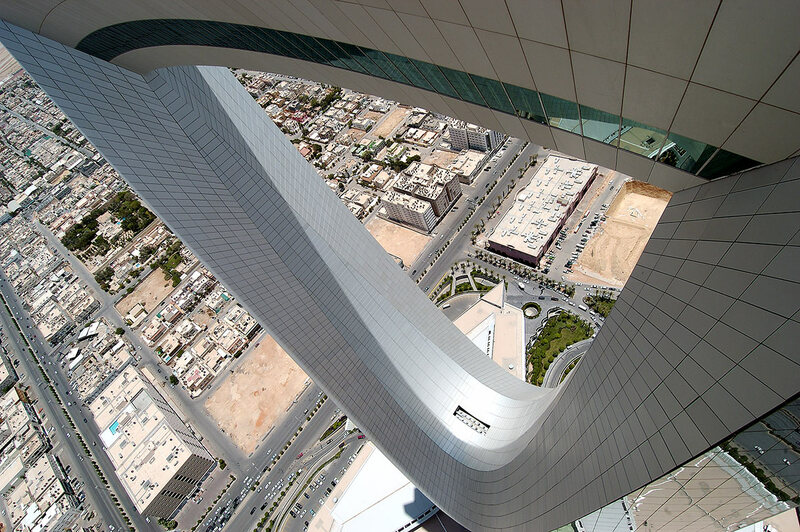 The tower rises 300 meters from an almond-shaped floor plan and is capped by a large opening with an observation deck at the top that provides expansive, uninterrupted views of Riyadh. The building is clad in silver reflective glass, granite, and brushed aluminum. 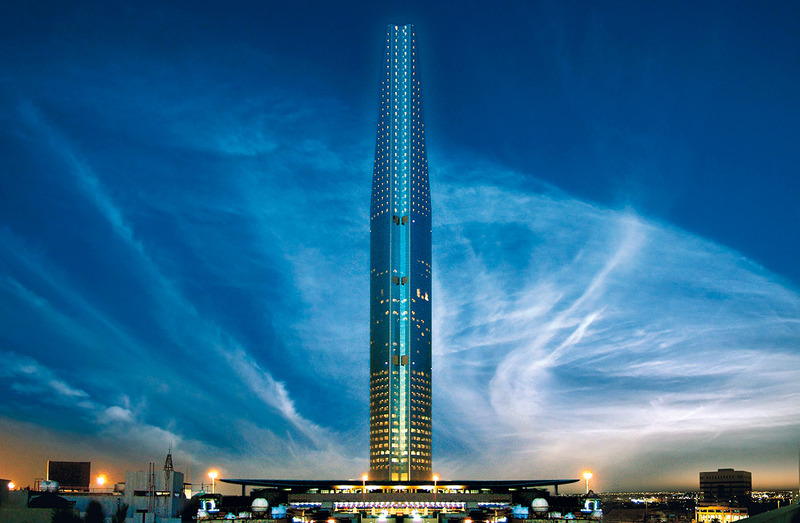 One of the tallest mixed-use complexes in Europe and the Middle East, Kingdom Centre includes Saudi Arabia's first Four Seasons Hotel; luxury residences; convention centre; retail complex; Kingdom Holding Company's corporate headquarters and below grade parking. 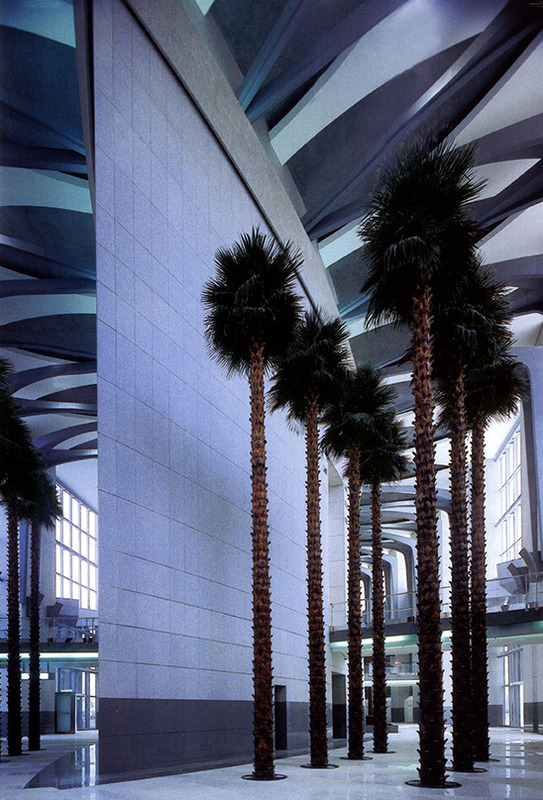 To conform to Saudi customs, prayer rooms were integrated into the complex and one entire floor of the retail mall is reserved for women only, where traditional veils are not obligatory.